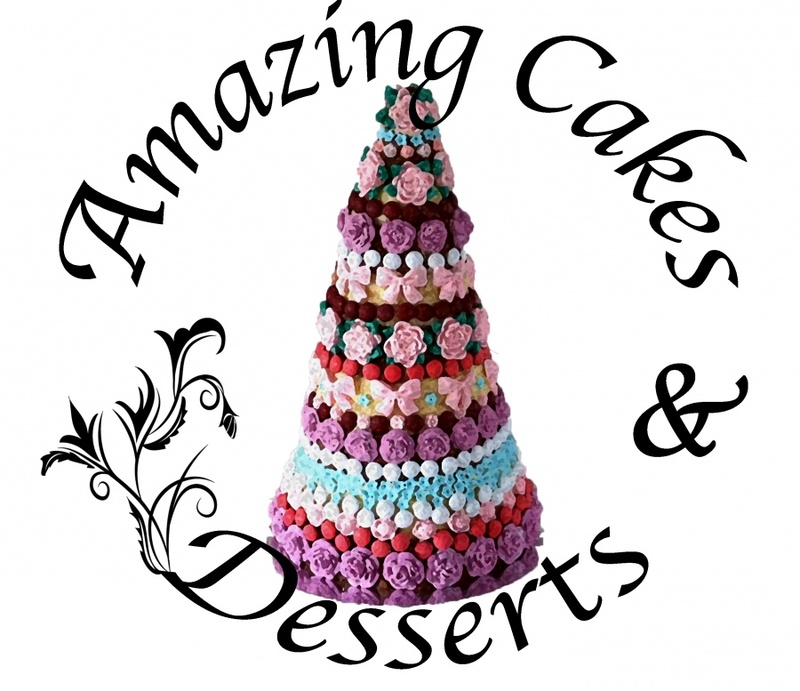 commented on "I would like to find out, if you are satisfied and interested in a few additional services and products around cake making. If you like ..."
I would like to find out, if you are satisfied and interested in a few additional services and products around cake making. If you like to buy delicious and customized celebration cakes or you like to be able to decorate your cakes, than I am really interested in your opinion. Please take 5 minutes to fulfill this questionnaire. After finishing you can enter my draw for a sweet reward. Thank you very much in advance for your time and effort.